Technical and Professional Requirements- *Minimum 5 years of relevant experience required.,*Candidate with experience in any of the Big Data testing areas such as Hadoop, Hive, NoSQL DBs, Spark etc. ,*Candidate should possess strong SQL writing skills and should have experience in writing SQL scripts for multiple DBs. 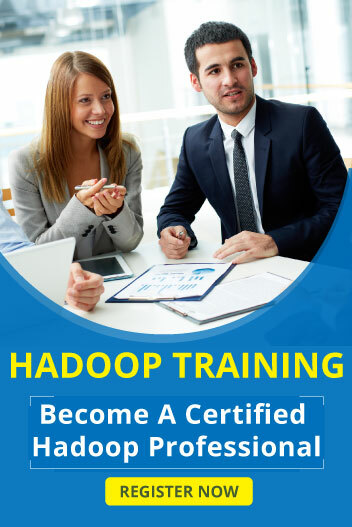 ,*Basic skills in Unix is must.,* Candidate should have good experience in ETL or Data Migration testing prior to Big Data testing.,* Experience in various big data frameworks such as Horton Works, Cloudera, AWS etc. and analytics/visualization tools are desirable. • Adherence to the organizational guidelines and processes.